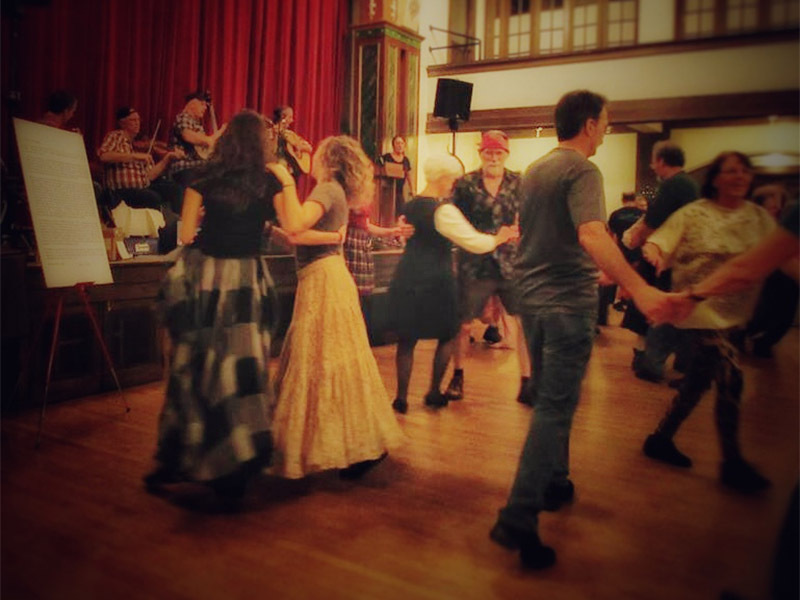 Come join us for an Extra Special Birthday English Country Dance and Contra dance in honor of David Baur! 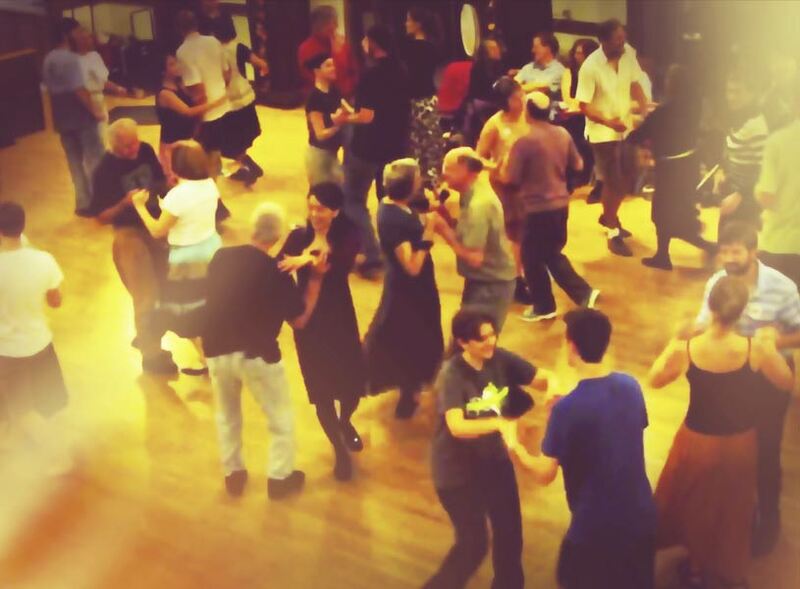 There is a lesson for new Contra dancers at 6:30pm-6:45ish, if this is your first time coming I highly recommended asking a partner (maybe that’s someone you came with, or maybe one of the many people who are excited to dance with you that came solo too) to join in the circle and learn the basics calls (aka moves) and how to do it with ease! 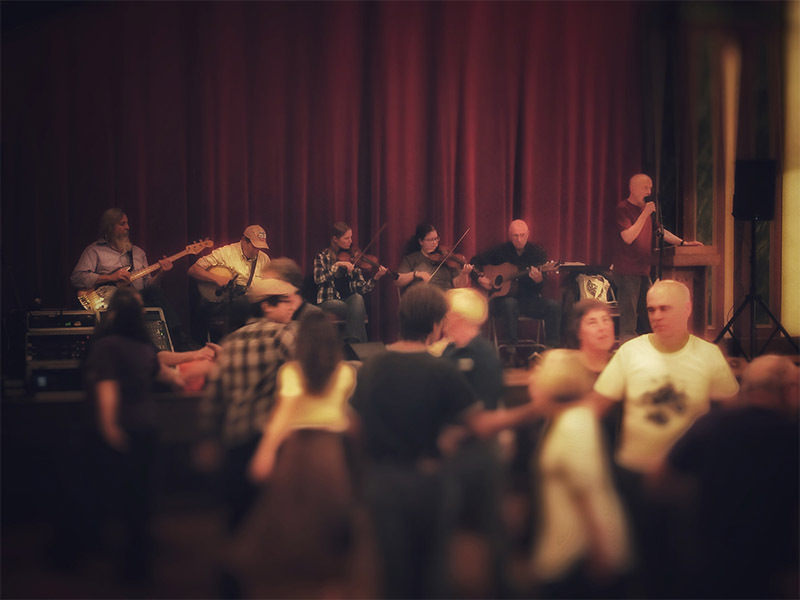 ~The Contra Dancing (to live music!) Starts at 7pm-10pm, with a short break for simple refreshments (feel free to bring something sweet or salty to share)! We are a family friendly environment, and are fully open to everyone. 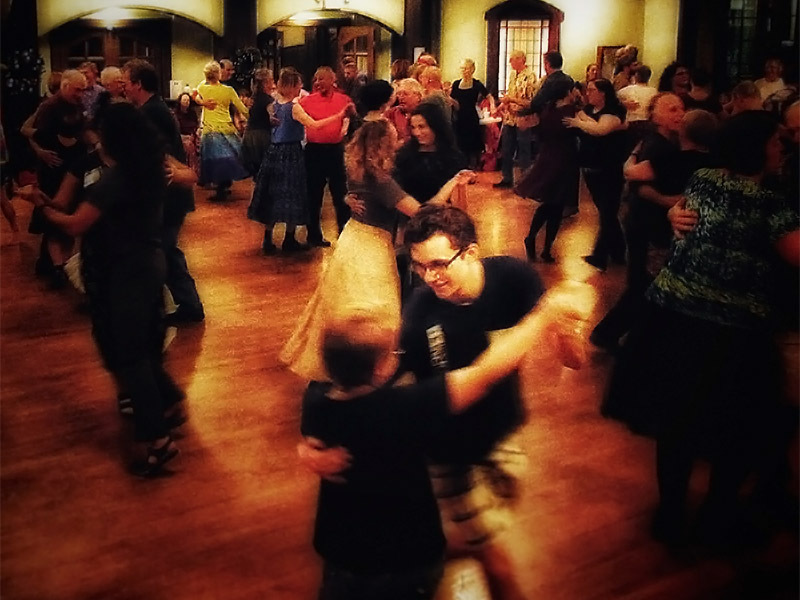 Stay up to date with Dancing in Lansing!